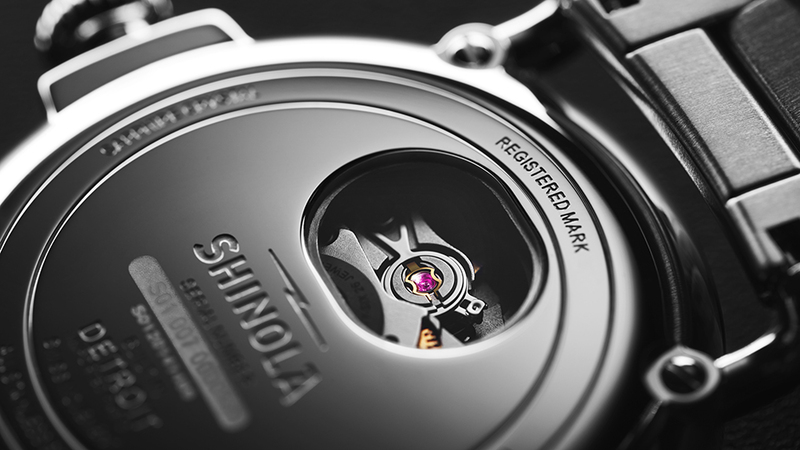 After years of hard work, the Shinola team is excited to introduce what our guests have been asking for since day one: a full automatic line for our flagship timepiece. 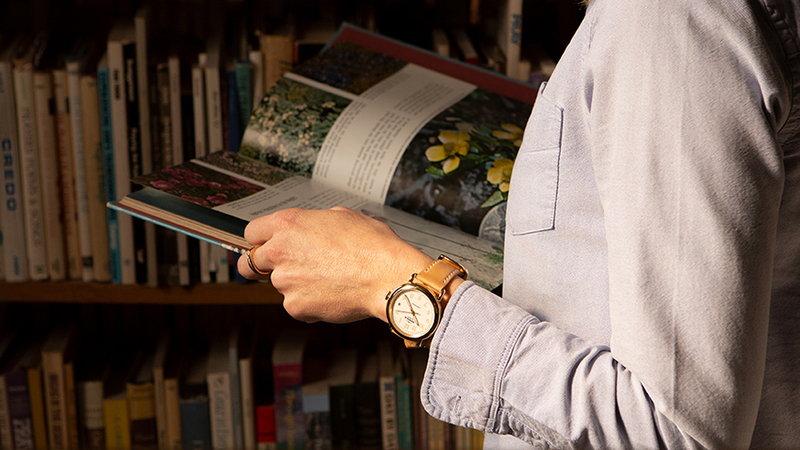 The Runwell Automatic is recognizable but refreshed with refined details, including microtracking, a richly printed dial and an iconic caseback with an exhibition window, giving people a peek at the timepiece’s workhorse movement. But taking a flagship product that is beloved and evolving it in the right way is not an easy feat. For inspiration, the team looked to an industry that is well versed in evolutionary design: the auto industry. “The Jeep Wrangler evolution is a great precedent. They successfully updated their icon while sticking to their core values. They made it feel familiar, but took the next step in its evolution,” said Watch Design Director Greg V.
The team said it started laying out a road map at the component level, analyzing every detail and looking for elements that could be pushed. 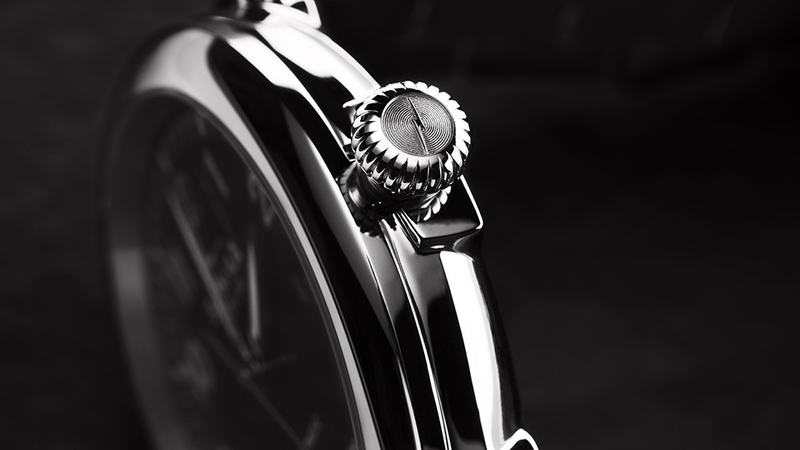 One of the first things to stand out was the dial. 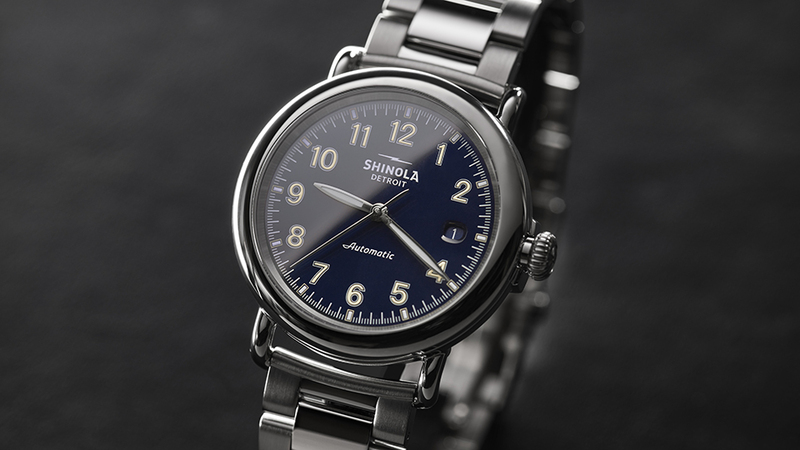 “We wanted to do a printed dial on the Runwell Automatic to keep it more approachable and not make it super dressy,” said Chelsea. And since the original was such a delight on the first Runwell, the team wanted to maintain a certain level of surprise with the Runwell Automatic. There were many, many design iterations. “Design is a process of editing. Only after many rounds of prototypes are you confident you’re on the right track,” said Senior Watch Designer Molly W.
Of course, even when ideas began to materialize, their commitment to excellence drove the watch team to strive for perfection. “I think the mantra that we used was ‘Don’t screw it up,’” joked Greg.